Cambodia is relatively new to the world of beauty pageants. Having sent its first Miss Universe representative only in 2017, the Kingdom’s beautiful women have yet to fully introduce themselves to the glamour-filled sphere and vice versa. 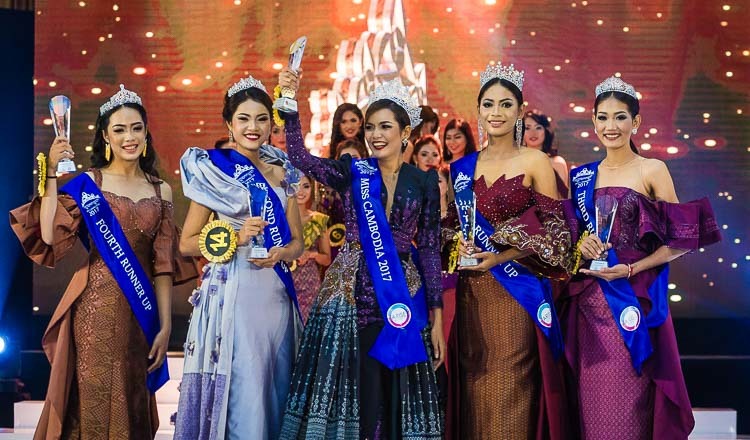 Miss Cambodia 2017 Rern Nat, who is now on her way to be the second woman to wear the Miss Universe-Cambodia sash, vows to make the world turn its head to the allure and sophistication of Khmer women. Rama Ariadi gets to know this 22-year-old beauty. 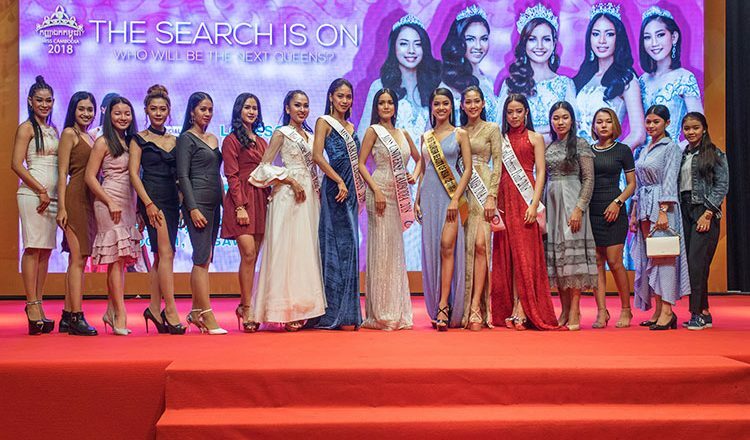 Just about a year after Rern Nat won the coveted title of Miss Cambodia 2017, the young beauty queen has finally been confirmed as the representative of the Kingdom in the world’s most prestigious beauty pageant, Miss Universe 2018. The 22-year-old DJ and model is the second woman to represent the country in the competition. 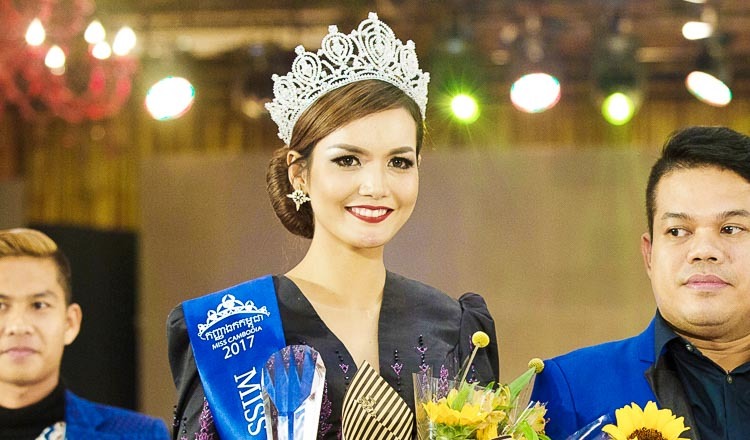 The first Cambodian woman to make the cut was Miss Cambodia 2016, By Sotheary. Ms Sotheary showed her beauty and finesse as she waved the country’s flag in Las Vegas last year. 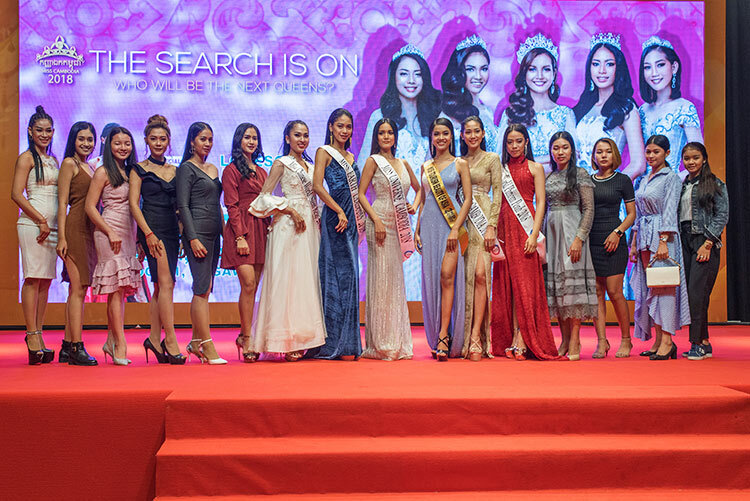 Ms Nat’s Miss Universe announcement was made on Sunday, May 20, which was also attended by representatives from the Ministry of Tourism, as well as other contestants who will be competing in a variety of other international pageants, including the Cambodian representative for Miss Earth 2018, the first-runner up of Miss Cambodia 2017, Keo Senglyhour, from Phnom Penh, who will be competing in a few months’ time in Manila, Philippines. Following the official announcement and confirmation of her spot as a Miss Universe contestant, Ms Nat said that she is grateful to be entrusted with the responsibility of representing the country on what arguably is the most prestigious and most watched pageant competition in the world. “I realised that I still have a long way to go, especially when it comes to my communication skills. But I am confident that by staying focused and persevering, I can make Cambodia, and Cambodians proud,” she said. Ms Nat exudes the confidence and sophistication of a real beauty titlist – quite a contradiction to the reserved and timid nature the 22-year-old beauty used to have prior to winning the crown. Ms Nat underwent intensive communications training under the aegis of Miss Cambodia organiser, Arise Agency, in Manila. In addition to her communications and language trainings, Ms Nat has also chosen the advocacy work she will be focusing on during her tenure as Miss Cambodia 2017. “I would like to work and focus my energy to improve the lives of underprivileged Cambodian youths and women, in particular,” explained Ms Nat, who added that it is a natural decision as she has had to endure the same situation growing up. Born in Kampong Cham in 1995 to an impoverished family, she strongly believes that inequality is still very much an issue that needs to be addressed, and that women too, can make a difference. “The reason is quite simple,” said Ms Keo. “What sets us apart is our sincerity – which I strongly believe makes all Cambodian women distinctively beautiful”.